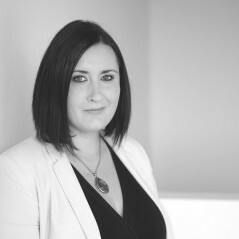 A communications professional with over eight years’ experience, I am Head of Consumer PR at leading Belfast agency, MCE Public Relations. Focused on directing and delivering effective PR, marketing and communications strategies for our growing portfolio of consumer and lifestyle clients, my particular expertise is in profile building, consumer engagement, crisis management, media relations, stakeholder engagement and social media strategy. 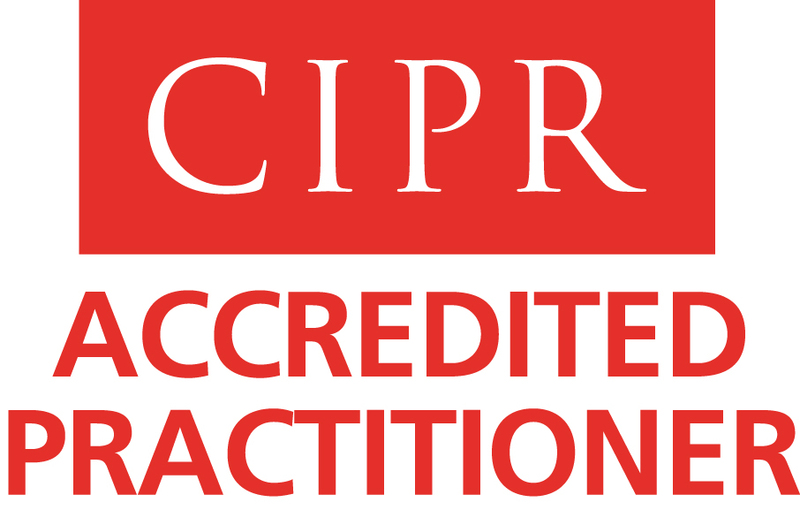 An accredited practitioner with the Chartered Institute of Public Relations (CIPR), I am committed to continual professional development and helping to raise the profile of the PR industry through active involvement on the CIPR Northern Ireland committee. Formerly a journalist and editor for almost six years, prior to moving into PR in 2011. I’m often told I’ve crossed over to the dark side but I argue that it’s the bright side at every turn! This blog is an outlet for my musings on life as a busy PR professional. Outside of work, interests include live music, film, fashion, arts, culture, current affairs, writing, blogging and social media.